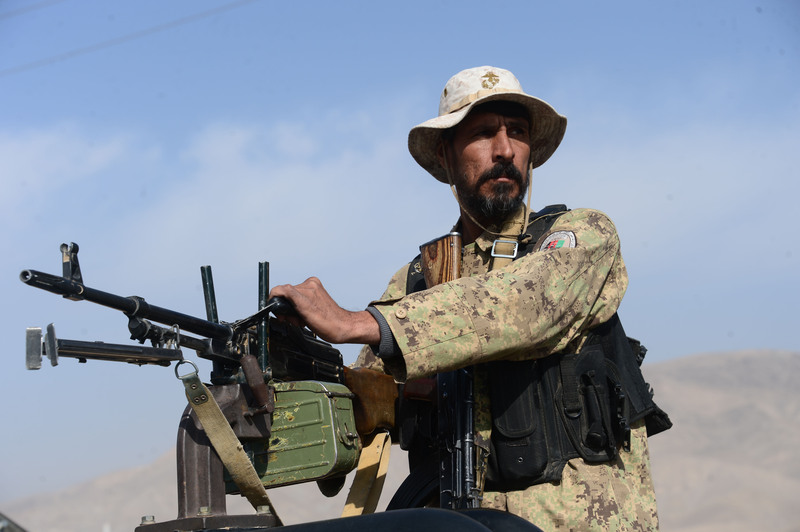 KABUL -- Iran is providing logistical support to the Taliban, said US Ambassador to Afghanistan John R. Bass in an interview published Monday (March 26). "What I know is Iran provides logistics to the Taliban. Of course, the support is complicated, especially when Iran's Revolutionary Guard is involved. It's difficult for us to know why Iran is thinking war in Afghanistan will benefit it," Bass told BBC Persian without specifying the Iranian aid. "It's laughable that both countries [Iran and Russia] claim that the United States is responsible for [the 'Islamic State of Iraq and Syria' (ISIS)] in Afghanistan, Syria or northern Iraq, while evidence from members of ISIS shows that most of them have Russian passports," Bass added. Iran has previously accused the United States of supporting ISIS in Afghanistan, a claim debunked by the coalition's numerous efforts to crush the terrorist group. Iran is clearly colluding with the Taliban and must be stopped, Afghan lawmakers and civil society members say. 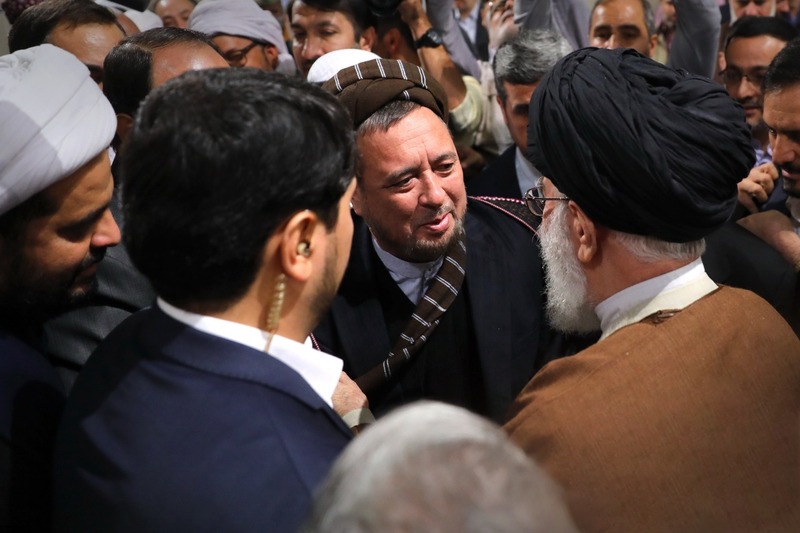 President Ashraf Ghani fired Deputy Chief Executive Mohammad Mohaqiq in a move observers say was more than just political and was aimed at protecting Afghanistan's national interests.